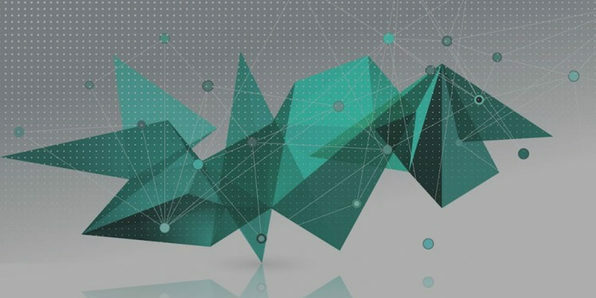 This massive course is one of the most complete and comprehensive you'll find on web development. 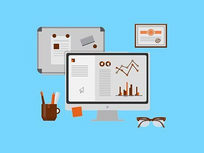 Regardless of your skill level, you can dive headlong into building robust, interactive sites that will put you on the map as a skilled web developer. 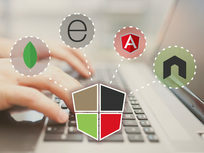 Covering both front- and back-end development, this course aims to give you a holistic understanding of the development process. Victor Bastos is a Web Developer and Online Instructor. For the last 5 years he has been teaching online and developing incredible projects with amazing, skillful people. His goal now is to help students understand how the web works and how to become top notch developers in order to get a job in the current tech industry. Currently he's working on several different projects like his new coding school Onclick Academy, where students can test their coding skills and search for a job in the current tech market. He is also the CEO of Web Labs Lda, which creates web apps for the Ed Tech Industry. 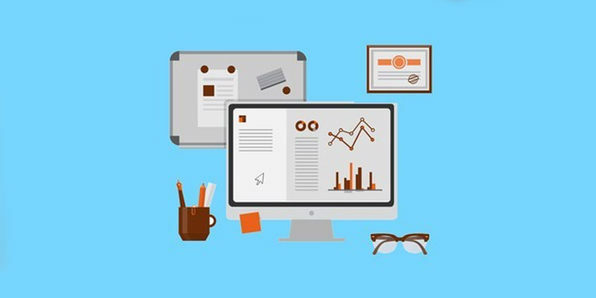 Section 14 - Project: Create a Website w/ HTML5 and CSS3 features. SkillBakery is a fast-growing online education company. Its vision is to provide high-quality, affordable, and accessible education to everyone. 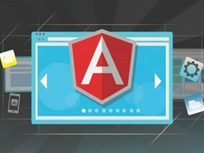 It currently offers courses in web development, and will soon be publishing new courses in other categories as well. Azat Mardan has over 12 years of experience in web, mobile, and software development. With a Bachelor's Degree in Informatics and a Master of Science Degree in Information Systems Technology, Azat possesses deep academic knowledge as well as extensive practice. 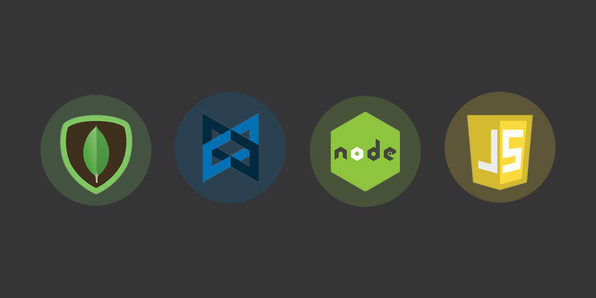 Welcome to Node from 0 to Hero! 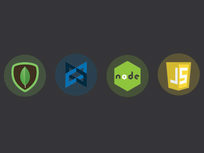 Meet the best, the npm! 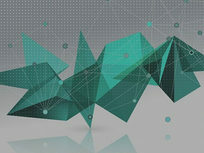 MongoDB is one of the hottest database solutions in the tech world right now, able to power anything from a growing personal project to an enterprise infrastructure. 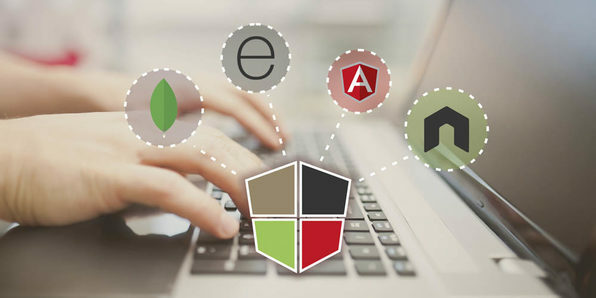 This course will get you up and running with MongoDB quickly, and tech you the core knowledge you need to deeply understand and builds apps centered around Mongo. Whether you're new or have been working to learn it but aren't quite there yet, this course is for you. 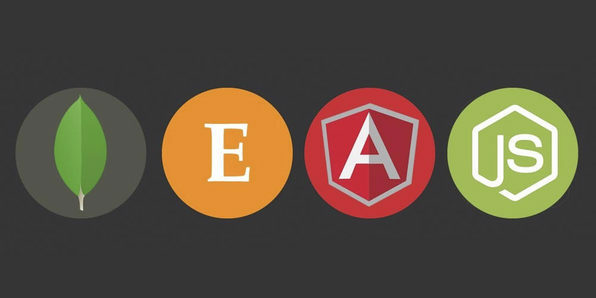 Upgrade your skills and become a more efficient developer by incorporating Angular.js, Google's supported web application library, into your projects. 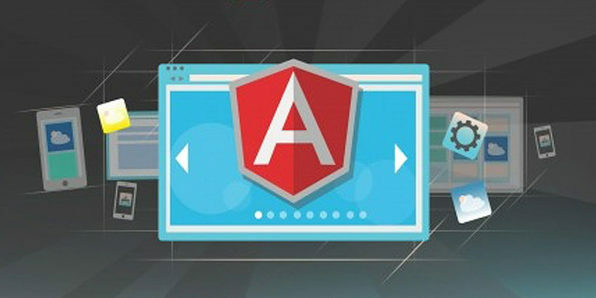 In this course, you'll learn how to use Angular.js from scratch so that you can create more user-friendly web apps, Single Page Applications (SPA), and interactive websites. Software developer and founder of ZENVA, since 2012, Pablo Farias Navarro has been teaching online how to create games, apps and websites to over 200,000 students through the Udemy and Zenva Academy platforms, and created content for companies such as Amazon and Intel. Pablo is a member of the Intel Innovator Program in the Asia Pacific, and has run live programming workshops in San Francisco, Brisbane and Bangalore. He holds a Master in Information Technology (Management) degree from the University of Queensland (Australia) and a Master of Science in Engineering degree from the Catholic University of Chile. Access the lesson examples live! Being a one-trick programming pony doesn't cut it anymore in today's tech job market. 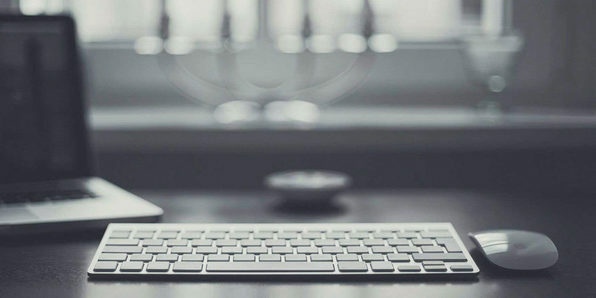 When it comes to web app development, having the know-how to create something fully-functioning from start to finish boosts your employability credentials in a big way. MEAN Stack is the tool set that allows you to do just that, and this course is designed to get you up to speed. At Stone River eLearning, technology is all we teach. 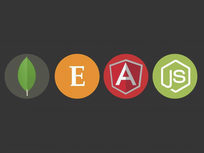 If you're interested in programming, development or design - we have it covered. Check out our huge catalog of courses and join the over 300,000 students currently taking Stone River eLearning courses. 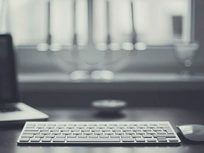 We currently offer 125+ different technology training courses on our Stone River eLearning website and are adding new courses on hot and trending topics every month. A subscription option is available for those with a real passion for learning. 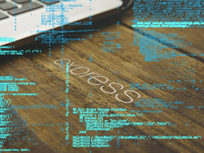 Express is an extremely powerful tool for creating web applications built on Node. Over this action-packed series of tutorials you'll learn how to use and implement the Express library. 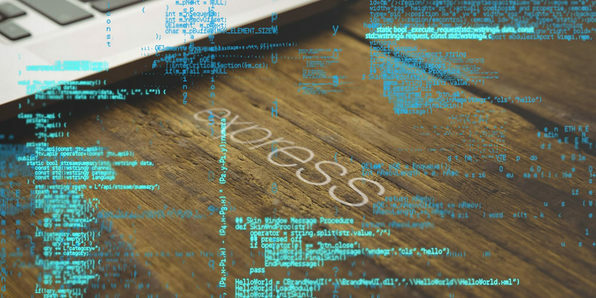 Express is extremely practical, whether you're looking to use it for prototyping, hobbies, or to improve your qualifications, and this course will help you do it all. Known in development circles as “the Code Whisperer," Daniel Stern has been believed to possess a supernatural connection to computers ever since he talked the supercomputer Deep Blue off the roof of a twelve-story St. Petersburg apartment building, following its shameful loss to Gary Kasparov. He can often be found singing softly to his tablet, or gently caressing his aluminum keyboard in his arms. Daniel has been working as a front end and full stack developer in the tech industry since 2011. He's developed single-page applications for banks like CIBC, charities like the Ontario Institute for Cancer Research, and at ad agencies like McLaren McCann, TraffikGroup and Olson. Throughout his labors, he's worked on computer programming in his spare time because, well, he's obsessed with it. In addition to being trusted by the open source community to develop top-quality, functional code, Daniel has also been invited to speak at numerous conferences including Full Stack Conference 2014 in London, England.